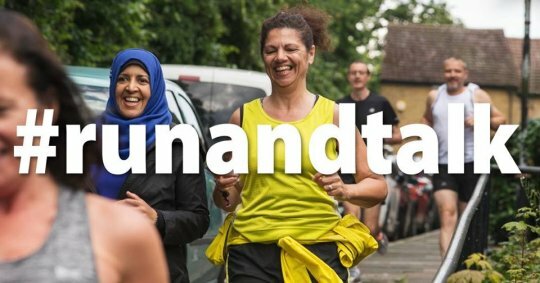 #runandtalk is an England Athletics campaign supported by Mind, the Mental Health charity, to improve mental wellbeing through running. 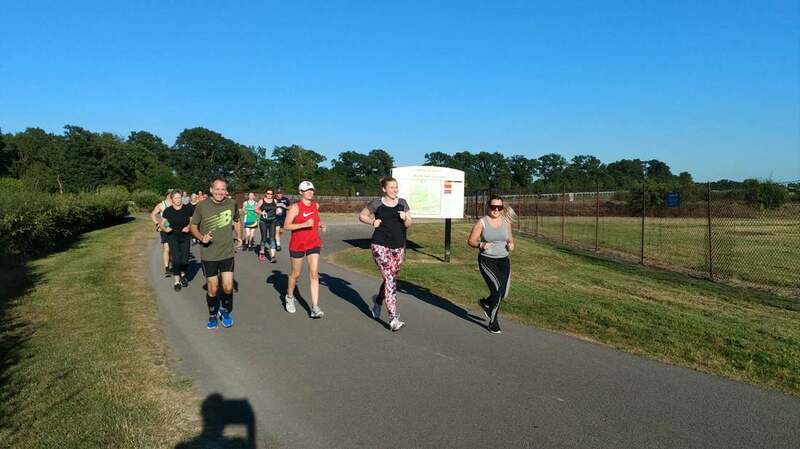 Please keep an eye on our social media for details of our next #runandtalk event – even if you are not a member of the club, you’re welcome to join us. 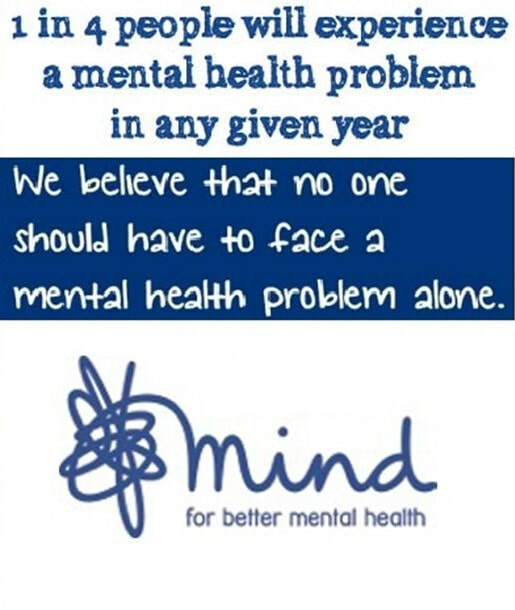 Together, we’ll break the stigma of mental illness, one step at a time.